The Pains of Being Pure at Heart have long set the benchmark for big-hearted, idealistic pop songs. With The Echo of Pleasure​, The Pains push beyond their many inspirations and embrace their role as indie pop heroes in their own right. 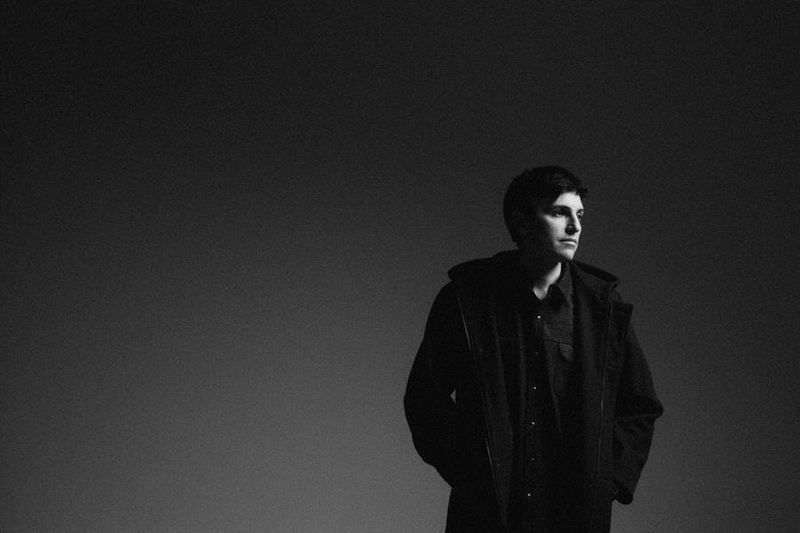 Showcasing the deft songwriting of frontman Kip Berman, The Pains’ fourth album is their most confident and accomplished. After three critically-acclaimed records, 2009’s T​he Pains of Being Pure at Heart​, 2011’s ​Belong​ and 2014’s ​Days of Abandon​ received praise from ​The New York Times, Pitchfork, The Guardian​ and ​Rolling Stone, they have put together a collection of songs that possess a timeless grandeur, deeper and more satisfying than anything the band has done since their iconic debut. The best moments on the album live in the space near fear but find comfort in the solace that follows giving into love. On the succulent cacophony of first single, “Anymore,” it’s the sweetly dark, double-edged resolution of “I couldn’t take anymore / I wanted to die with you.” On the stunning opener, “My Only,” it’s the sanity preserving, self-admonition in the lyrics “keep it together, I won’t find another love like I found you.” “The Garret” is another standout track that hints at something more sinewy and seductive than anything The Pains have done to date. Berman pleads, “The words I say can’t say, the touch is what I mean” and concludes, “When I leave you, I can’t leave you, part of me remains.” Throughout the album, there is a consequence of giving yourself to another; for better or worse, it is not reversible. The record is augmented by guest vocals featuring previous Pains collaborators: Jen Goma on “So True” (A Sunny Day in Glasgow), bass guitar by Jacob Danish Sloan (Dream Diary), and horns by Kelly Pratt (Beirut, David Byrne, St. Vincent). The Pains of Being Pure at Heart live band consists of long-time guitarist Christoph Hochheim (Ablebody, ex-Depreciation Guild), bassist Jacob Danish Sloan, drummer Chris Schackerman (ex-Mercury Girls, ex-Literature) and vocalist/keyboardist Jess Rojas. The band will tour the UK in late May, returning to New York for Northside Festival in June with more selective dates set to be announced shortly. ​The Echo of Pleasure​ arrives Sept 1.